UPDATE: On Nov. 22, 2016, the U.S. District Court for the Eastern District of Texas issued a preliminary injunction delaying the implementation of the new FLSA overtime rules while the court determines the U.S. Department of Labor's authority to make the new rules and the validity of the new rules. 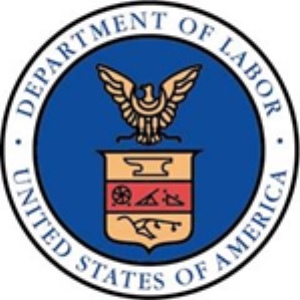 Earlier this year, the U.S. Department of Labor announced a new standard for determining who qualifies as an exempt employee under the Fair Labor Standards Act (FLSA). The new ruling says that if an employee earns less than $47,476 per year ($913 per week), then in most cases the employee needs to be classified as non-exempt. The current minimum salary threshold is $23,660 per year ($455 per week). This change will take effect Dec. 1, 2016. Churches and ministries may be included under these new legal provisions. Resources have been provided below to begin getting acquainted with the issue and how it may impact your congregation or ministry. If you have questions, you may also contact the Synod's FLSA Working Group using the e-mail link below. The group, which includes the Synod's attorney and treasurer, will take your questions and get you a timely and informed response.